Please join us for a time of worship and instruction as we continue our study in Revelation. Doors open at 5:30 pm. Please join us for a time of worship, instruction and communion. Dessert following service. Ladies, join us for a time of fellowship, prayer and sharing what God is doing in our lives. Please bring a breakfast item to share. Please join us for a Continental Breakfast at 9:00 am. followed by our Worship Service at 10:00 am. 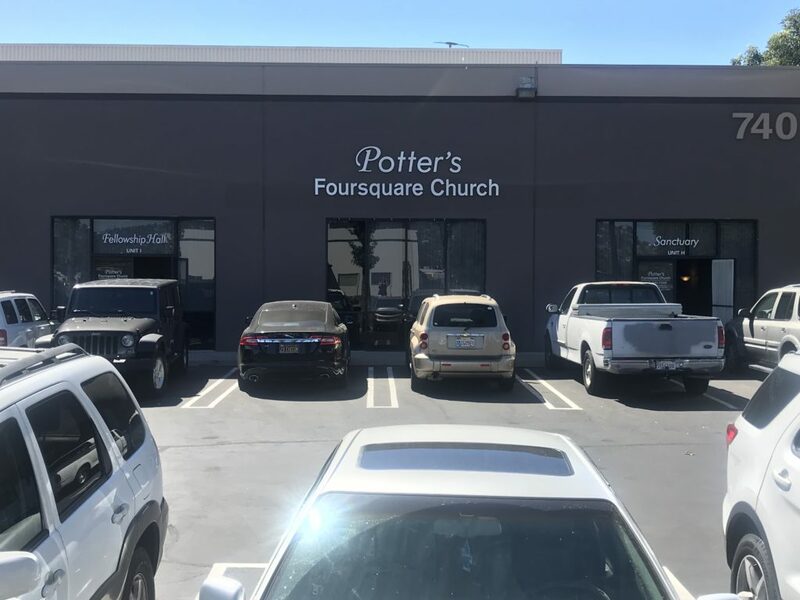 Copyright © 2019 Potter's Foursquare Church. All rights reserved.